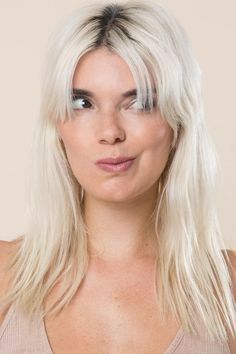 Frizz is something that someone wishes they had but for those with naturally frizzy hair, they want to control their hair. Controlling frizzy hair isn’t easy if you don’t know how. But we have gathered some of the best tips from the best hairstylists on how to make sure your hair is manageable. Your hair gets the frizziest when it is dry. In order to prevent dryness, make sure that you thoroughly wash your hair. However, it isn’t just about the washing process. Using hair moisturizer or shampoo/conditioner with moisturizer and hydrating ingredients will superpower your hair. Sulfate-based hair products should be avoided though, as they will further dry out your hair. The shower isn’t the only place you can ensure the miniaturization of your hair. After you get out of the shower, finish off your hair routine with a cream. There are a variety of creams available for moisturizing and/or styling hair. You can also use anti-frizz serums to help keep the hair manageable. Coconut oil is a great option if you want to use a non-chemical option. 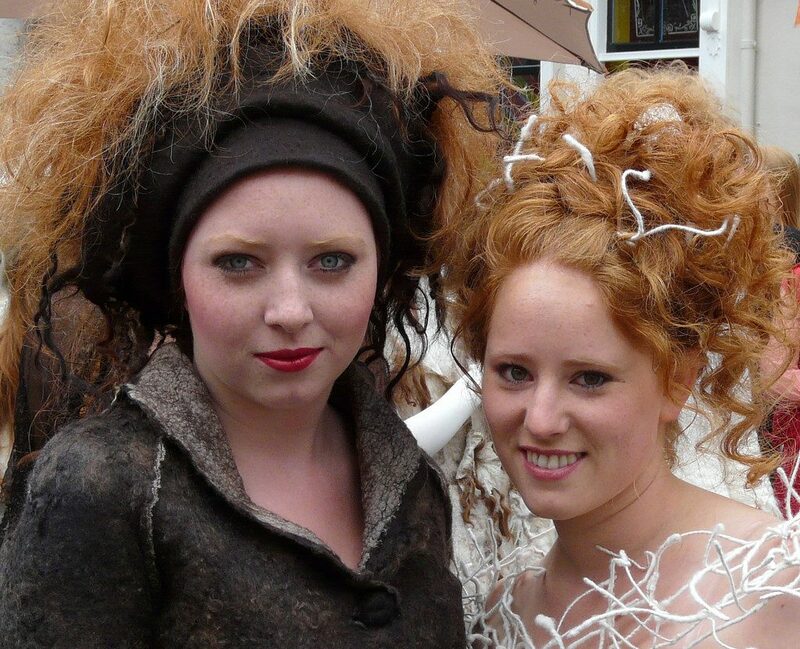 Dry hair is not the friend of frizzy hair management. We have already mentioned that but will continue to do so. But here we will talk about heat. Straighteners that use heat to manage your hair will remove moisture from your hair and those dry it out. Heat can also damage your hair. Finding a balance in taking care of your hair is important. You don’t want to overdo any one step. Frizzy hair owners should be at most two times a week. This will help to keep your hair clean and hydrate, while not removing the natural moisture from your hair. Don’t forget to get your regular hair touch-up! The regular hairstyling will help you to get rid of split ends that help to cause frizzy hair. 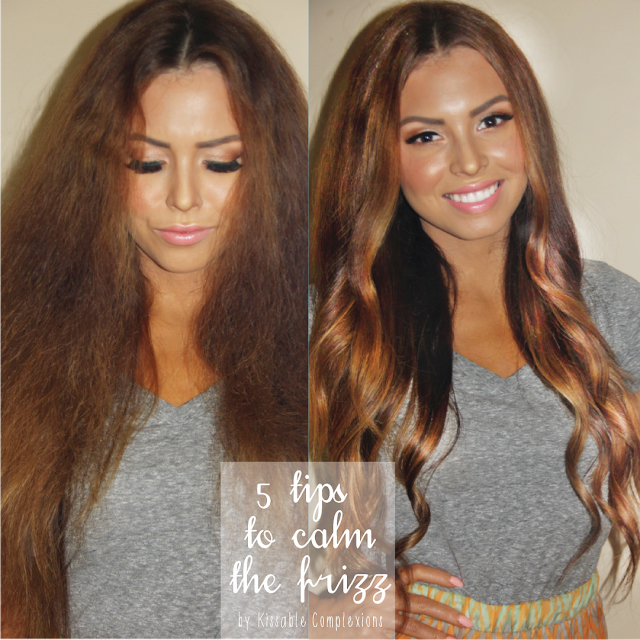 The more attention you pay to your frizzy hair, the easier it will be to manage. You don’t have to suffer through the difficulties of managing your hair!